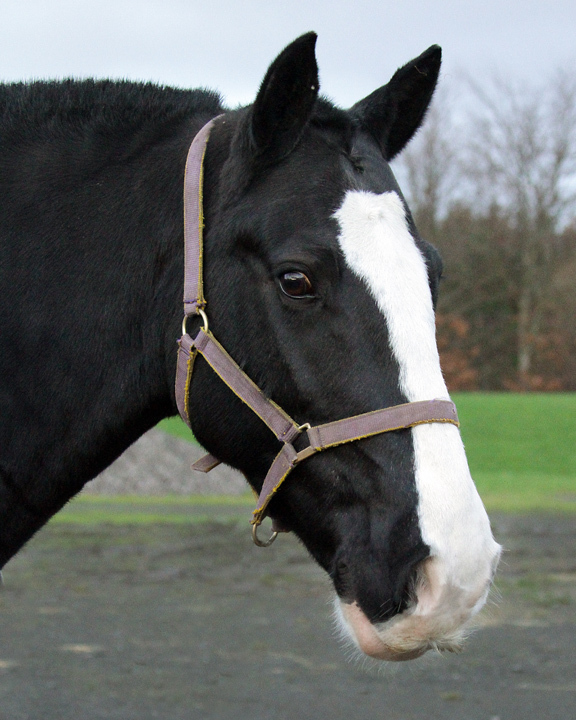 Dillon is a dark bay gelding born in 2000. He’s a cob and measures 15.1hh. Dillon was purchased for us by The Hedley Foundation.